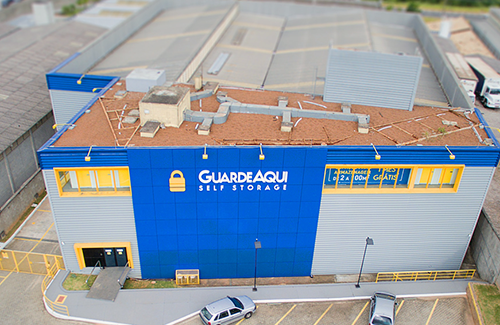 GuardeAqui (“GA”), headquartered in São Paulo, is the leading self-storage owner and operator in Brazil by number of facilities, leasable area, revenues, and NOI. GA manages its facilities to industry standards similar to those located in countries with mature self-storage markets, establishing itself as one of the only institutional-quality self-storage operators in Brazil. The company’s facilities are well-located, built to international standards with a focus on security, ease of transportation, and customer support.